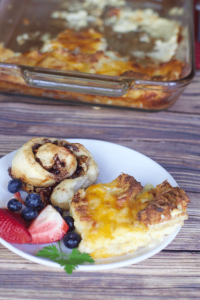 Do your kids love breakfast for dinner? If you answered yes, then here is a great recipe that you can serve any time of day. Even better I made it early in the afternoon and kept it in the warming drawer for kids to grab a slice or two as they came home for dinner. Dinner this fall has been crazy, I am in my car from 3:30 to 9 pm some nights and I often wonder how will I make dinner tonight? 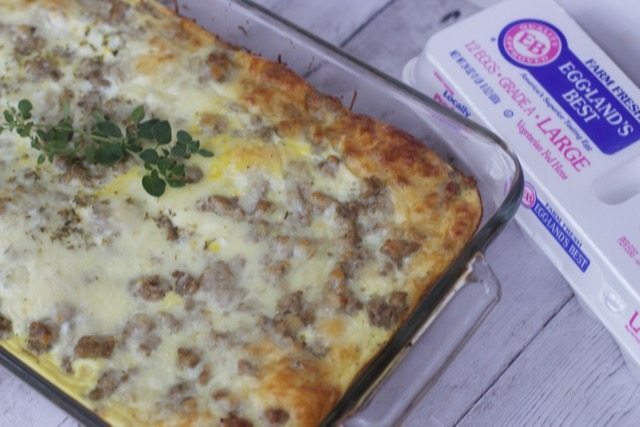 A breakfast bake filled with nutritious eggs is always a convenient and satisfying dinner option. Your kids could even put this recipe together it is really easy. 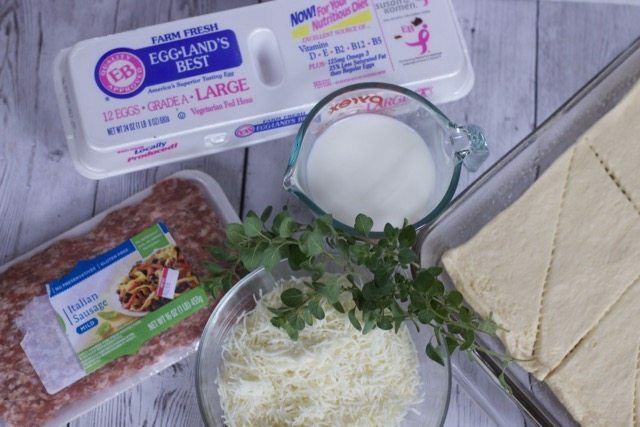 If you want to prep the ingredients the day before you can brown the sausage and make the egg mixture and leave it in the fridge until you are ready to make the breakfast bake. This recipe was given to me six years ago from my friend Kirsten. Crescent Rolls First layer the crescent rolls on the bottom of a greased pan. I just rolled it right out. 2. Sausage Brown and drain the sausage. Italian bulk sausage is easiest but you can use any sausage just take it out of its casing before cooking it. 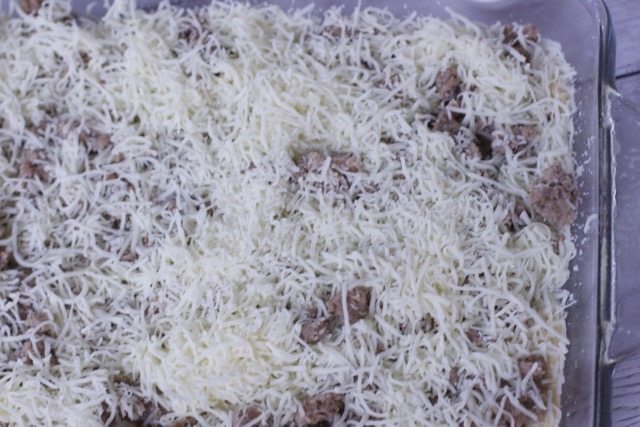 What I love about this recipe is you can try it with different sausage and cheese flavor combinations once you have made the original. 3. Cheese Layer the cheese on top of the sausage. 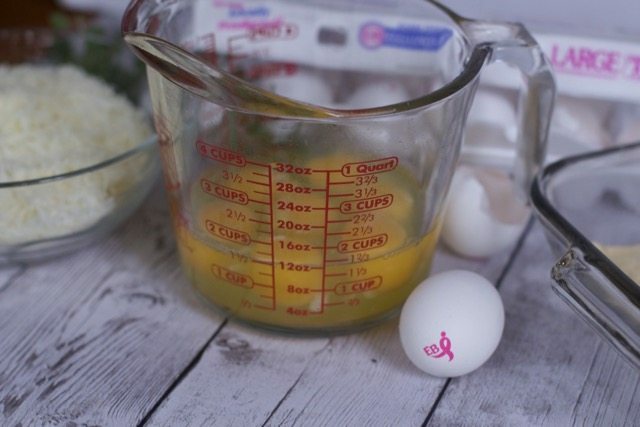 4 & 5 EGGS & Milk Whisk Egglands Best Eggs with Milk and seasonings and pour over the top. 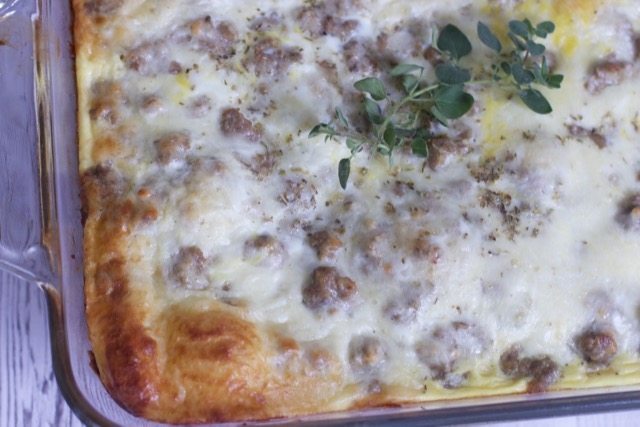 Now it is time to bake this Breakfast casserole and watch your family’s mouth water. Eggland’s Best (EB) is the No. 1 branded egg in the U.S. and is an excellent source of vitamins D, B12, E, B5 and Riboflavin. EB eggs have six times more vitamin D, more than double the omega-3, 10 times more vitamin E and 25 percent less saturated fat than ordinary eggs. Independent testing has also confirmed that Eggland’s Best eggs stay fresher longer than ordinary eggs. Line bottom of greased 9x 13 casserole w/ crescent rolls- uncooked Brown sausage, drain and spoon over rolls. 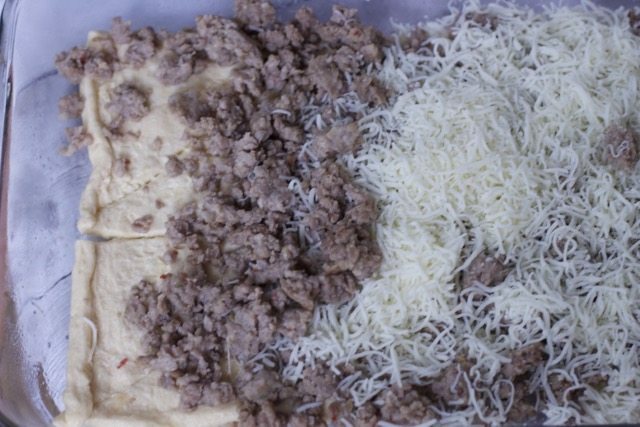 Then layer w/ cheese. 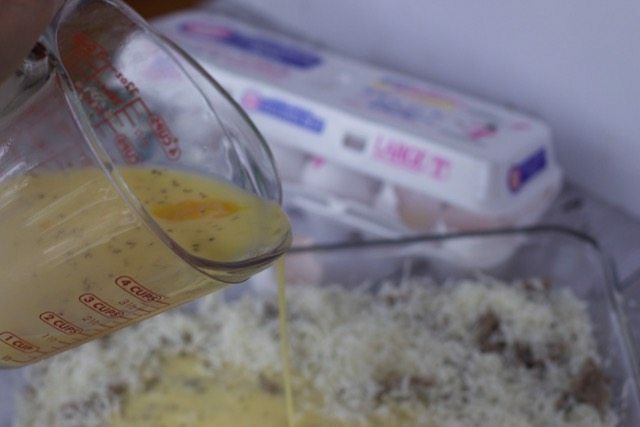 Whisk together eggs, milk and oregano; pour over cheese. Bake at 425 for 20 min. Let stand for 5-10 min. Close to Home is giving one reader a chance to win a $25 virtual Visa gift card and one (1) coupon, valid for a free dozen Eggland’s Best eggs to one of your readers. winner can expect to receive their coupon within 4-6 weeks. Enter the Rafflecopter below. I use eggs in so many ways! I guess my favorite would be when I use them to make cookies and brownies! I love eggs over easy with toast. It is one of my favorite breakfasts. I like to use eggs in my salads! I love cheesy scrambled eggs. I like to poach eggs. 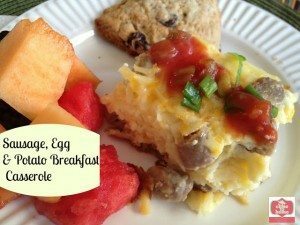 Scramble eggs, omlets & of course in cakes & cookies. I love to use eggs to make a cheesecake. I have scrambled every morning! I like to boil eggs to make egg salad and deviled eggs. I love making breakfast burritos. Thanks for the chance to win! My favorite thing to make with eggs are Scotch Eggs. My favorite way to use eggs is to scramble them and put it in my bacon and egg biscuit. I love using eggs to bake! Cakes, cookies, you name it. I love ham and cheese omelettes. My favorite way to use eggs is to scramble them and add bacon and cheese. So yummy! I love to make egg sandwiches for breakfast. I like to use eggs in quiche. I love a good veggie-packed omelette. That looks so good and perfect for busy mornings. I love to make a scrambled egg dish with avocado, cheddar cheese and a dollop of sour cream! I like making deviled eggs! My favorite way to use eggs is in omelets. I could eat them anytime of them day. 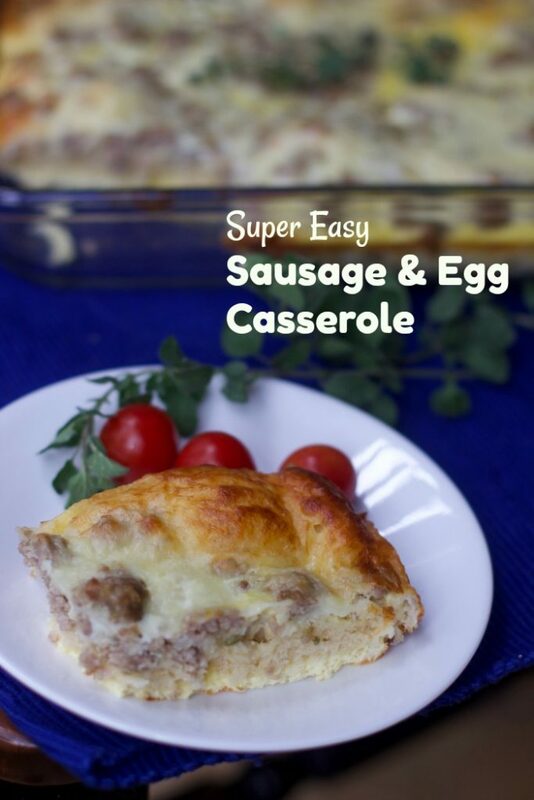 I love making breakfast casseroles likes these. I make one with tortillas and sausage and my family loves it. My favorite way to use eggs is in a cheesy omelette. I like to make deviled eggs. I like fried eggs the best; although I probably use them in some way almost daily. I use eggs in so many things. My fav would be a simple cheesy scrambled egg though. My husband loves scrambled eggs and toast for breakfast, or we eat them in a breakfast burrito. Our family loves eggs. I’m an avid baker so, that is my favorite way to use eggs! I like omelettes but my kids like just fried eggs over easy with toast. My favorite way to scramble and add to my chicken fried rice! I like to make omelet’s. 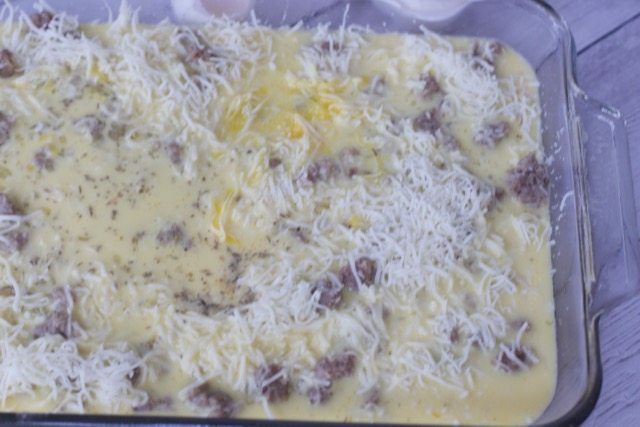 I like to use eggs in a sausage and egg casserole. I love scrambled eggs for breakfast. We love omelets on the weekend! My favorite is in chilaquiles. I love to use eggs to make deviled eggs! I love making omelets! I eat them for breakfast, lunch or dinner. I love to use eggs to make veggie omelets. I love making omelets! I love Bacon and cheese omelets. I love to make cheese and mushroom omelets! Ham and cheese omelets are the best!!! My favorite way to use eggs is in my grandma’s recipe of Swedish Pancakes. They are so good! My favorite way to use eggs is in cookies and brownies. Other than those, I also like french toast. My favorite way to use eggs is in quiche. My husband and daughter both love plain scrambled eggs and I love French toast, so those are our favourite eggy meals! I love my eggs fried sunny side up. I use my egg cooker to make hard boiled eggs. I love using them in making homemade puddings! Using eggs to make a cake is the best way for me to use them. 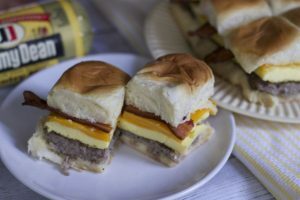 I love using eggs to make breakfast sandwiches! I love using eggs for baking and for breakfast foods like french toast! Poached eggs on toast is my all-time favorite way to use eggs! I like to steam eggs. I love using eggs in baking! Omelets are my favorite way to make eggs. I love eggs, they are so versatile! We love omelettes, quiche and poached eggs! I use an egg for meatballs. I stir an egg into my instant oatmeal with water each morning before microwaving. I love to use eggs to make French toast or an egg sandwhich on a bagel.